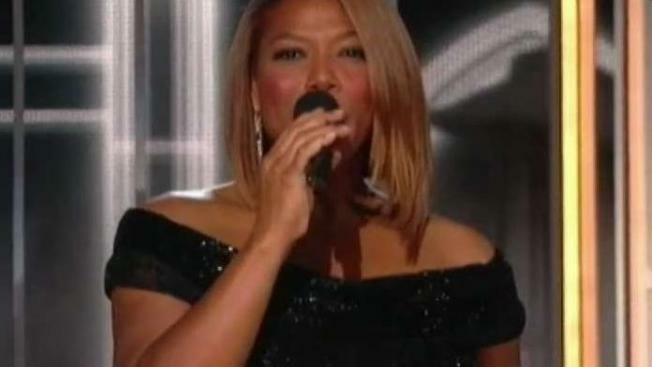 Queen Latifah is declining an award named for a pioneering opera singer, citing "personal reasons." The Marian Anderson Award made the announcement on its website. The organization wasn't more explicit, and Queen Latifah's spokeswoman did not immediately return an email Friday from The Associated Press. The Marian Anderson Award is given in Philadelphia to critically acclaimed artists for their humanitarian work. Anderson was the first black singer to perform at the Metropolitan Opera. Born Dana Owens, Queen Latifah won a Grammy Award for her 1994 album "Black Reign" and earned an Oscar nomination for her role in 2002's "Chicago." The organization says its Nov. 20 awards gala will be rescheduled, and it "hopes to honor Queen Latifah in the future."